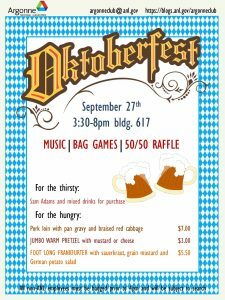 The Argonne Club is hosting an Oktoberfest celebration on September 27, 2018. Come join us for food, drinks, music and more. Come meet new people or invite your friends. 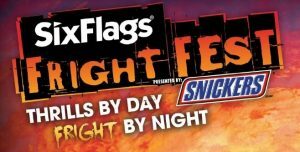 Posted in Announcement	| Comments Off on Oktoberfest 2018! Discounted tickets available for Argonne employees, family and friends.